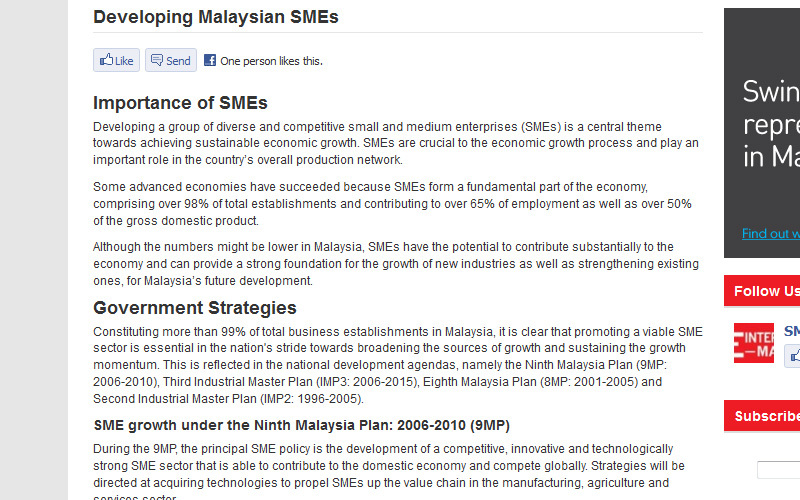 A Malaysian SMEs information portal. 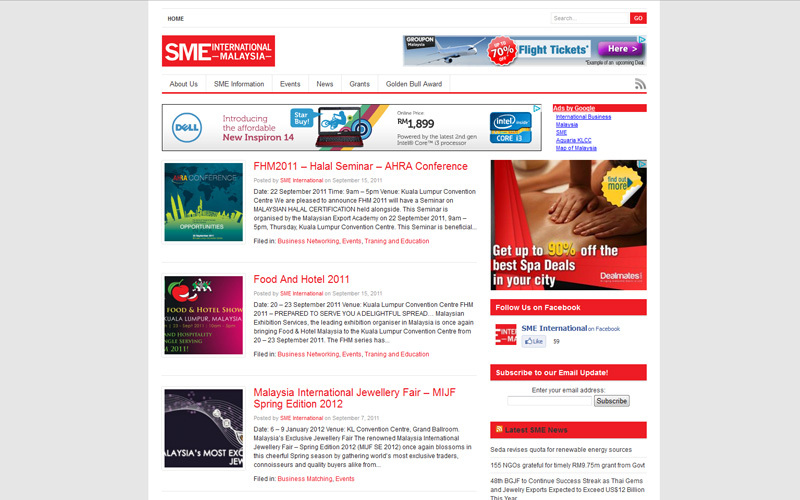 Collecting business related news, announcements, events and such, of Small and Medium Enterprises in Malaysia into a one-stop platform. 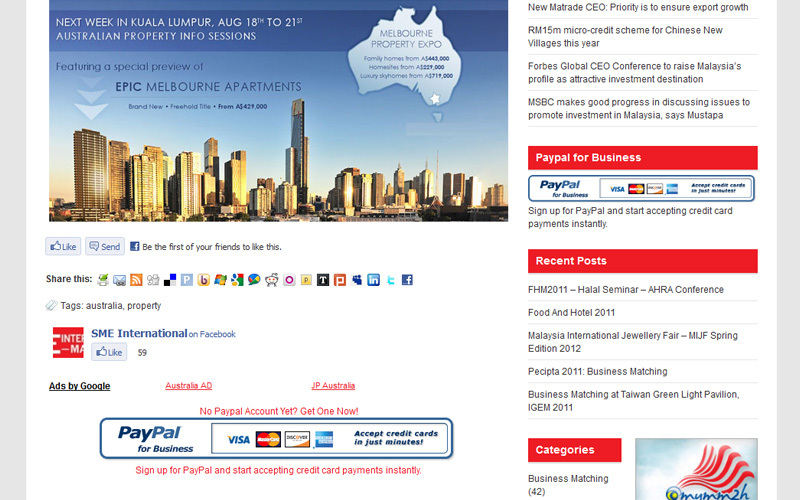 A must visit site for SMEs.